يضمن فندق Lupton Lodge الذي رمم في 2014 لزائريه قضاء وقت ممتع في وانجارى، سواء جاؤوا في رحلة عمل أو سياحة. لا يبعد الفندق كثيراً عن مركز المدينة، فهو يقع على بعد 11 km منها. في حين يستغرق الطريق منها إلى المطار حوالي 20 دقيقة. سوف يعشق النزلاء موقع هذا الفندق، فهو قريب من أهم المعالم السياحية في المدينة كمثل Glenbervie Pottery, ‪AH Reed Kauri Park‬, Book Inn . يعمل Lupton Lodge على ضمان إقامة مريحة لضيوفه من خلال خدماته الممتازة وحسن ضيافته. لضمان راحة ضيوفه، يقدم الفندق الخدمات التالية: واي فاي مجاني في جميع الغرف, خدمة التنظيف يوميًا, تسجيل وصول/خروج سريع, تخزين الأمتعة, واي فاي في المناطق العامة . في الفندق غرف نوم يتجاوز عددها 5، كلها مجهزة بعناية وجمال وبعضها مزود بـ تلفزيون بشاشة مسطحة, اتصال لاسلكي بشبكة الإنترنت (مجاني), غرف لغير المدخنين, مكيف هواء, تدفئة. يمكنك الاستمتاع بالأجواء المريحة التي تقدمها حمام سباحة خارجي, بلياردو, حديقة طوال النهار. إن كنت تتطلع إلى إقامة مريحة وهادئة في وانجارى، فستجد في Lupton Lodge بيتك الثاني. Friendly staff, great optional dinners. Property for sale may not be the same with new owners. 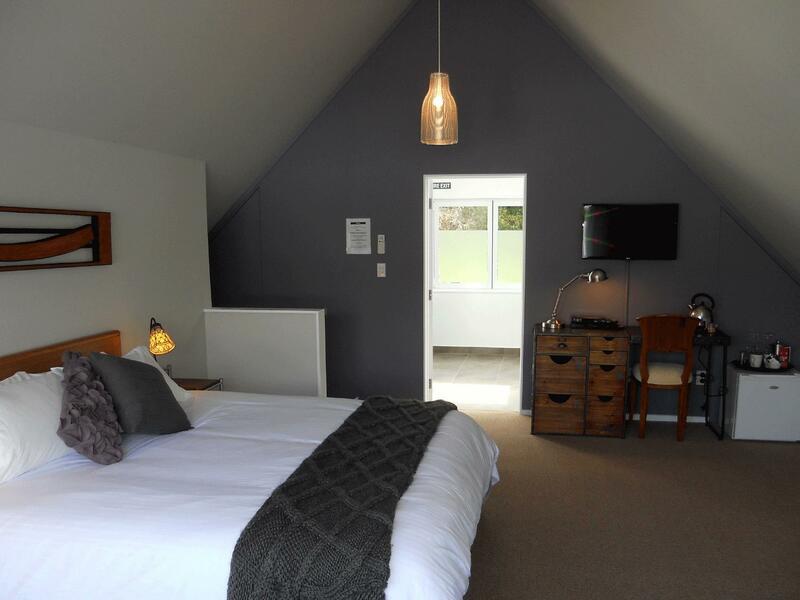 The Lipton Lodge is a off the beaten path location for your next visit to New Zealand. Andy will welcome you to the Losge, bring your bags to your room , make a wonderful and tasty dinner and even a better breakfast to you for a reasonable cost. The room we stayed in was large, comfortable, clean and nicely decorated. The only slight draw back to the Lodge is you have a ten minute drive to Whangarei. Otherwise I strongly recommend this location for travelers to the north island of New Zealand. Excellent breakfast, beautiful comfortable room not too far from the waterfall. 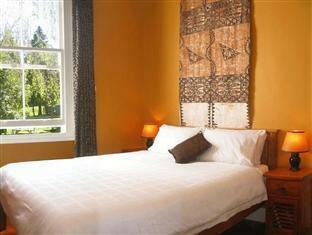 Lupton Lodge is a well-run, comfortable, welcoming historic home turned into an excellent B&B. I stayed in one of the smaller rooms, a good value, and a charming space. Breakfast was delicious, and equally delicious dinners are available on request. I enjoyed a meal on the day of arrival. 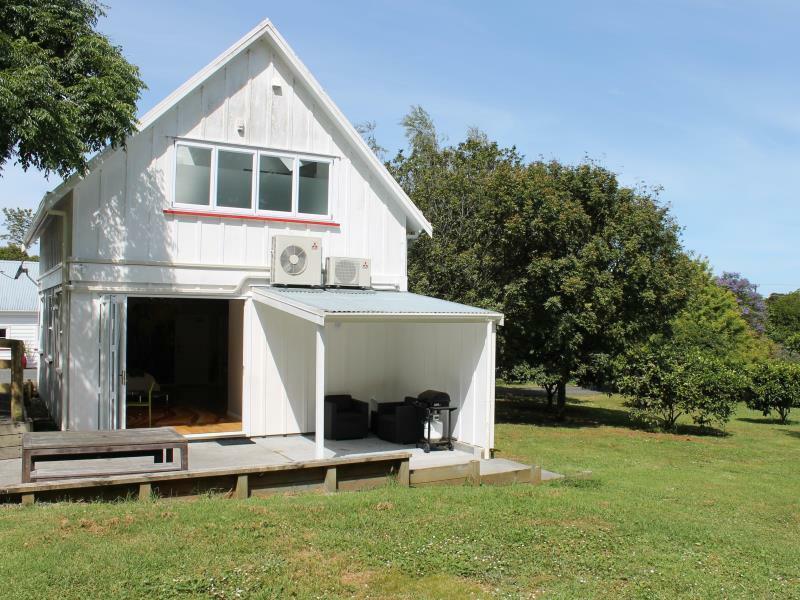 Lupton Lodge was a great home base for 5 days exploring the Tutukaka Coast and the Whangarei area. Highly recommended! Very easy location and lovely host Andy. We stayed at the newly renovated Barn, which was roomy, clean and well appointed. The owner cooks up a mean breakfast and is very friendly and helpful. The farm setting is a great place to kick back and unwind - we loved the place and would highly recommend it. 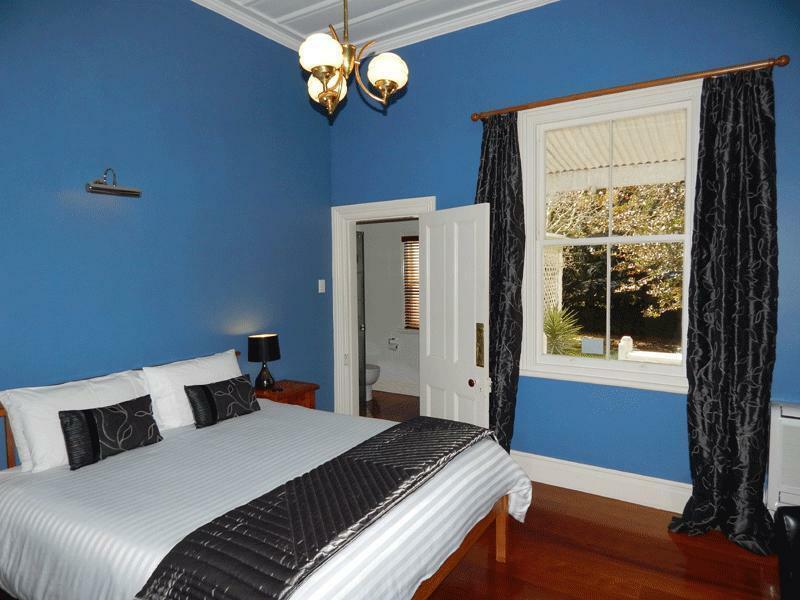 Wonderful period building beautifully furnished and with all the modern conveniences. Andy was really helpful and a wonderful host. Would definitely return. Andy was a great host, very friendly and cooks very well. We stayed in Blue room and the room was beautifully decorated. The only setback is you will need a car to get there and around. We enjoyed our stay! 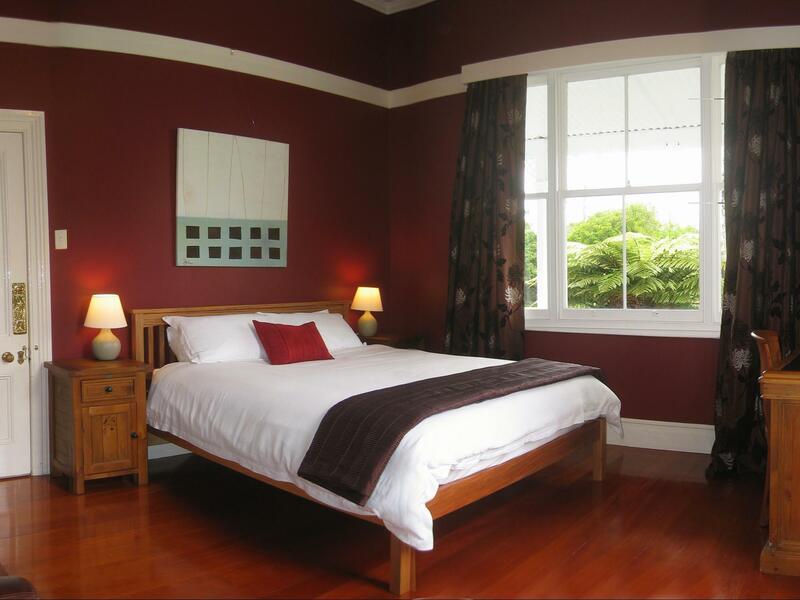 We stayed at Lupton Lodge Whangarei for just the one night and enjoyed our experience. Although a little out of town it offers guests a restful and peaceful night. Once confirming our booking, Andy contacted us to see if we wanted to dine in that night and sent us his limited but taste bud teasing menu...we decided in eat in that night! The proprietor met us on arrival and showed us to our room (The Gold Room) which was spacious and clean with a great bed and bathroom as well as all the facilities one could expect. 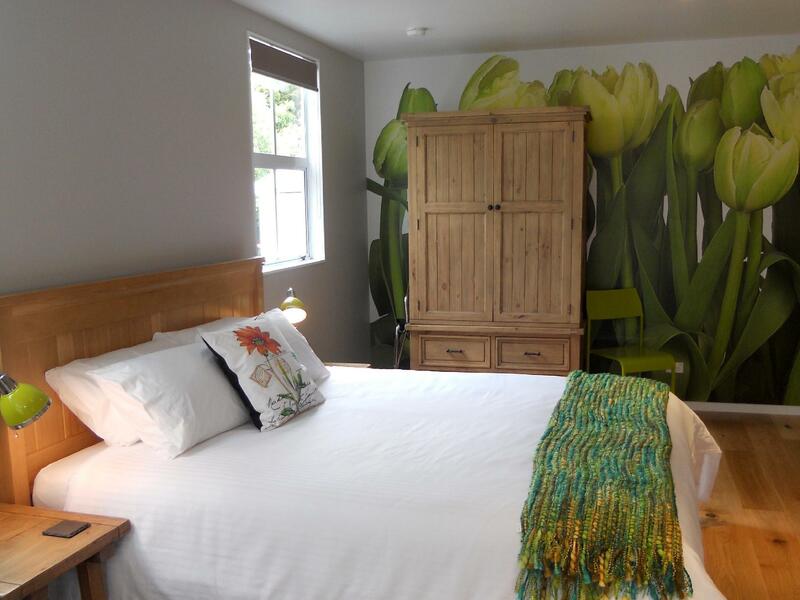 The historic house has been tastefully refurbished. Our dinner that night was scrumptious and the breakfast equally so. The common dining room gave us an opportunity to mix with and converse with fellow travellers (some local and some from further afield). We could walk the grounds meeting the local inhabitants (as in animals and various fruit trees which we were invited to pick and taste, use the games room for a game of billiards or read a selection from the in house library or sit beside the pool (too cold to swim!) 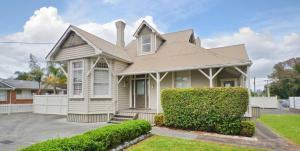 The lodge is a short drive from the township of Whangarei and the coastal communities to the west. Overall, a very pleasant stay! We really enjoyed our stay at Lupton Lodge. My kids enjoyed picking oranges straight from the trees and living next door to cows and chickens. Breakfast was superb and Andy was so kind as to adapt the eggs just for my kids' dietary requirements. The barn house was huge and looked newly remodeled. The showers were really good. Everything was clean and comfy. The place is close to Whangarei Falls. We were only passing through for one night. Excellent stop to break up the drive between Auckland and Bay of Islands. The decor was beautiful and inviting. Andy was extremely helpful and the food was perfection. Loved every bit, wish I could go back over and over again. We had a very comfortable night at Lupton Lodge. We enjoyed the quiet and tranquil nature of the place and the fantastic home-cooked breakfast! Our room was huge with a separate lounge and bathroom - lots of room to spread out. The place is decorated with some a mix of antiques, art decor pieces, photos taken by the owner of international places during his travel and paintings.